Bonding with teammates away from the field of play forges great friendships and lasting memories. The Toledo Mud Hens invite your team to enjoy a game together at Fifth Third Field. Whether it's youth baseball, softball, volleyball, or any other sport, there's plenty of fun in store! 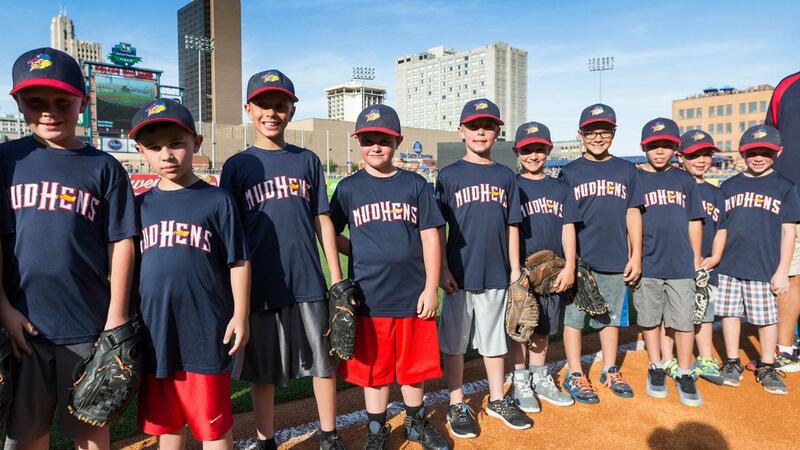 Each season, thousands of youth sports team members, parents and coaches share an experience with the world-famous Toledo Mud Hens. Click here for more information, or call Brian Wilson at 419-720-6535 or email bwilson@mudhens.com.